AIICO Insurance Plc, a leading insurance Company in Nigeria, has launched a self-service portal and also revamped its multiple payment channels for its customers. 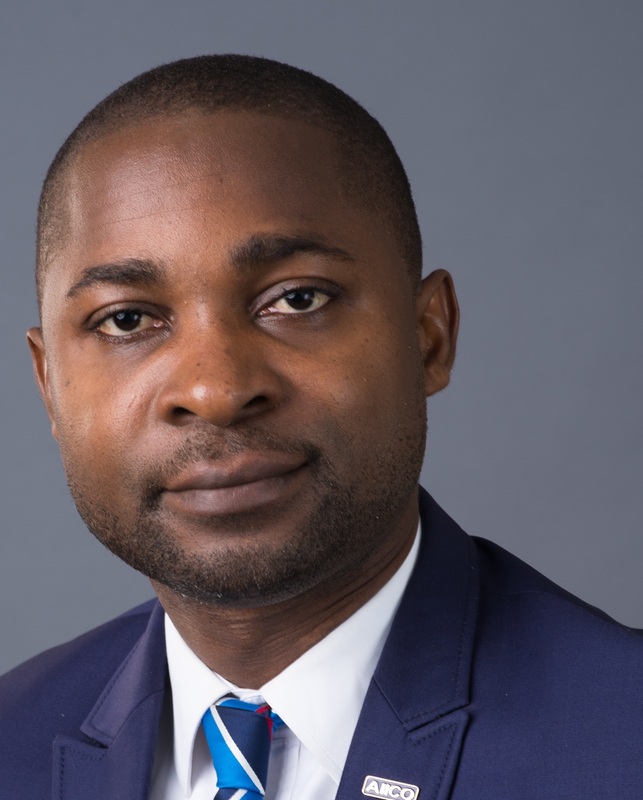 A statement by Head, Strategic Marketing & Communications, AIICO Insurance Plc, Atinuke Jose, said the novel initiative is aimed at enhancing the firm’s clients’ experience and facilitating deeper engagement. The Executive Director and Chief Operating Officer, Babatunde Fajemirokun, reiterated the Company’s commitment to listening to clients and deploying cutting-edge technology solutions to improve overall service delivery. “We are constantly pushing the boundaries to create unique customer experience and seamless service. The self-service portal will enable customers’ access up-to-date information about their policies at their convenience, anywhere, anytime every day,” he said. With a visually appealing interface, this hands-on and interactive self-service platform provides customers the ease of policy status checks, payments for policy renewal and account management options conveniently. With the portal, customers can also set up recurring payments for automated renewals of their policies. The Chief Information Officer, Olusanjo Shodimu, explained that the objective is to engage with customers on a more personal level which ultimately leads to a memorable experience with the company. To achieve this, AIICO has partnered with leading payment platforms such as Flutterwaveand Interswitch. Premium remittance and other forms of payments can be effected via the revamped multiple payment channels comprising Point of Sales Terminals (POS), PayDirect (across various bank branches in Nigeria), QuickTeller website and the e-business portal on AIICO’s website. This also aligns with the Company’s strict policy against all forms of cash transactions. 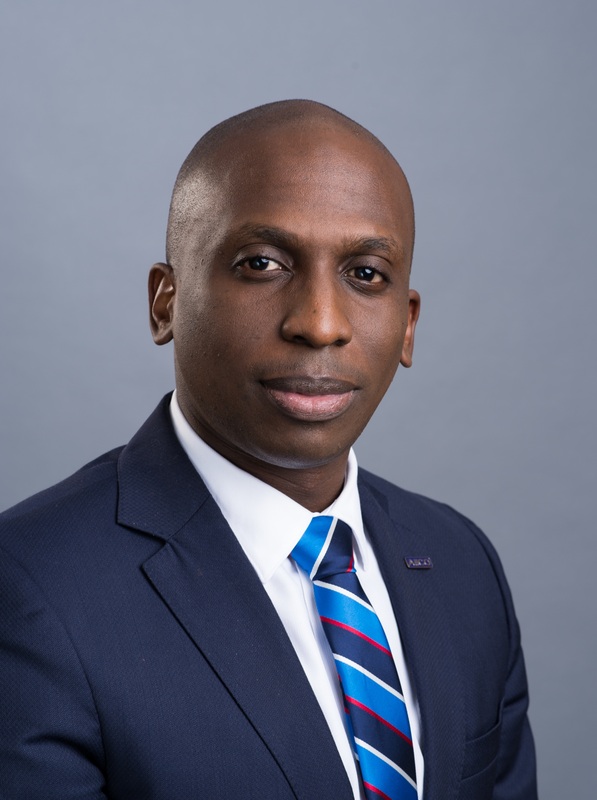 AIICO Insurance Plc remains committed to leveraging state-of-the-art technologies for continuous improvement in its service delivery and operations. NAICOM to publish names of Tier 1, 2, 3 firms in Oct.